As the owner of a restaurant, you have a big staff to hire, train and supervise. You may instinctively know each role from years of working in kitchens, behind bars or at restaurants, but do you know it well enough to teach your waitstaff what’s expected of them? And do you have actual job descriptions written down for current and prospective employees? Having clear job descriptions for both your current and prospective staff not only helps you manage your employees better but helps your staff excel at their jobs to the best of their abilities. Think about it. It’s much easier to excel at something if you have a super clear idea of the end goal—in this case, it’s your staff knowing exactly what their duties are, what is expected of them, and how they will be evaluated. This way they know exactly how to be a good server at your restaurant. Further, clearly spelling out server duties and responsibilities also help you figure out waiter and waitress salaries and be responsive to restaurant labor laws. A win, win, win all around. What exactly are the duties and responsibilities of a waitress or waiter? 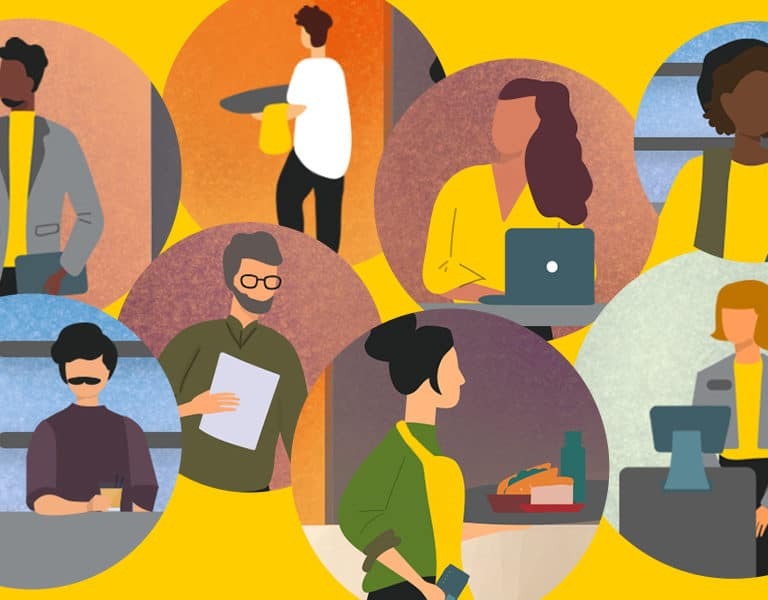 Get Started With Our Guide to Staff Management. Now that everyone is on the same page about how important clear job descriptions are, what about actually creating them? 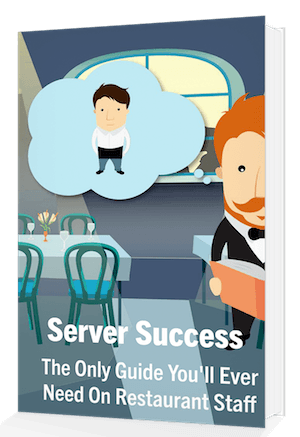 The first step is figuring out what exactly the role of servers is at your restaurant. Of course, at the end of the day, server responsibilities boil down to making and keeping your customers happy—ideally to the point that they want to keep coming back again and again. However, what it takes to keep customers coming back, again and again, is different everywhere. 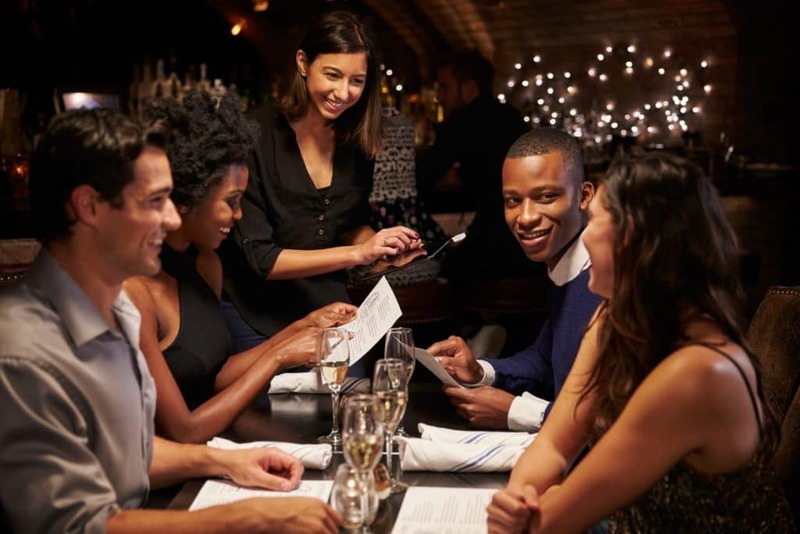 If your restaurant is a fine dining establishment, guests will rightfully expect your waitstaff to be extremely knowledgeable about the dishes being served and the wine that should accompany them. In faster food joints it’ll be important for your staff to emphasize speed by being prompt in everything they do. The first place to start is by identifying what good service entails at your specific establishment and reverse engineer the qualities a server would need to achieve them from there while keeping both your customer-facing and non-customer facing requirements in mind. Do you expect your servers to prep meals or do you have someone else who takes care of that whom you expect your waitstaff to be able to effectively communicate with? Do your servers play a role in your rewards program like pitching it perhaps? Toss that onto the list. It’s always best to start with too many responsibilities and narrow them down than to have too little and end up hiring a bunch of people who aren’t a good fit. They may vary according to each restaurant, but here’s a waiter and waitress duties list of some basics to help get you started. Still not sure what you’re looking for in a stellar server? 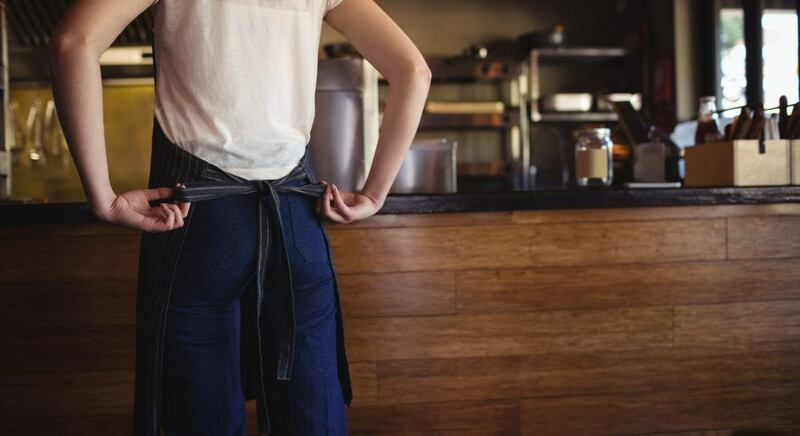 Responsibilities will vary according to each restaurant as outlined above, but here’s a list of some basic server responsibilities to help get you started. Assist diners with ordering by answering menu questions or making recommendations upon request. Take accurate food and drink orders using a POS system and communicate order details to the kitchen staff as needed. Check customer’s ID if necessary to assure they are of legal drinking age. Check in with diner’s to make sure they are enjoying their meals and correct any problems. Clear away dirty plates, glassware, flatware and linens and clean tables after diners have finished. Maintain a neat and clean dining area. Roll silverware, set up food stations, and prep for the next shift. Replenish condiment and napkin containers. Deliver checks and process bill payments. 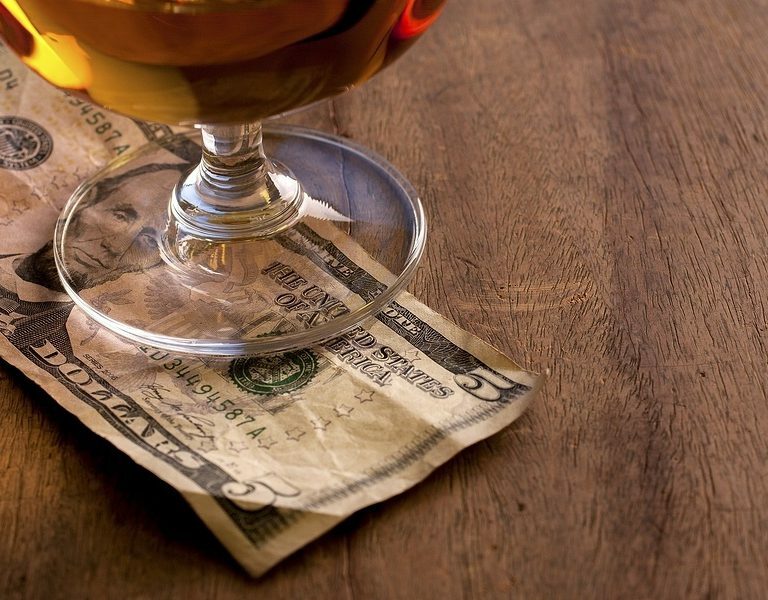 Obviously, this list will be different for the particulars of your restaurant. What waitress duties are unique to your restaurant? What responsibilities do you expect from your employees that may be special to your particular restaurant? Want to make sure you get a stack of applications a mile high filled with server resumes with all the right experience and qualifications? Believe it or not, it’s largely within your control and depends significantly on how you write your server job description. The next section of a server job description covers the specific responsibilities that serving at your restaurant entails and is followed by the requirements section. This part of the job description is where you list out the previous experience that your ideal candidate has. Requirements can be everything from education and certifications to having previously worked in a specific environment—a high volume nightclub for example. Outline how many years of experience your candidates should have as well as any experience you need them to have with specific types of POS software. Follow along with this template in order to craft the perfect job posting for a waiter or waitress. Brief Description: Our restaurant is searching for new servers who would be responsible for taking patrons orders, serving food and beverages, and ultimately, keeping our customers happy. Qualifications and Requirements: Can include any necessary skills or experience you find pertinent to the position. Remember, though, at the end of the day it’s all about your specific restaurant and what you need. If you have the training resources to teach skills but are looking for sparking personalities, you can focus less on the job experience, but if you want new hires to hit the ground running, the opposite is true. The beauty is that it’s up to you! Checkout Upserve’s staff management guide!